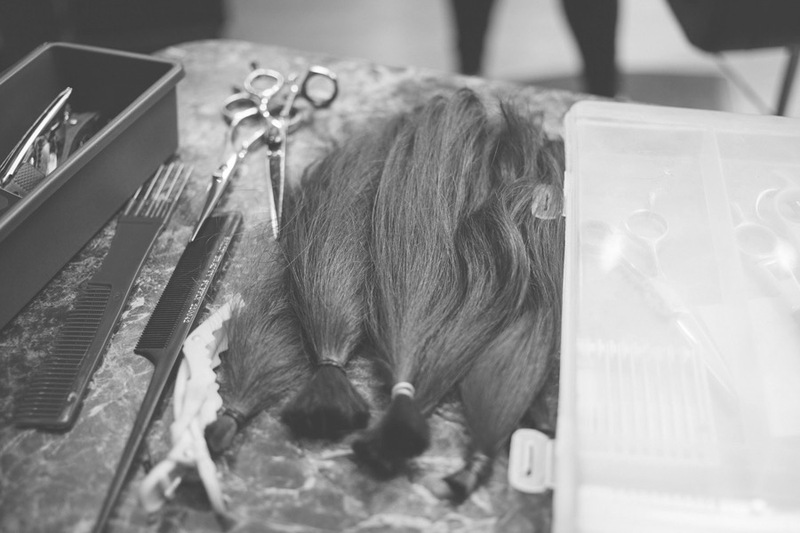 "All pricing depends upon length, texture and density of the hair. 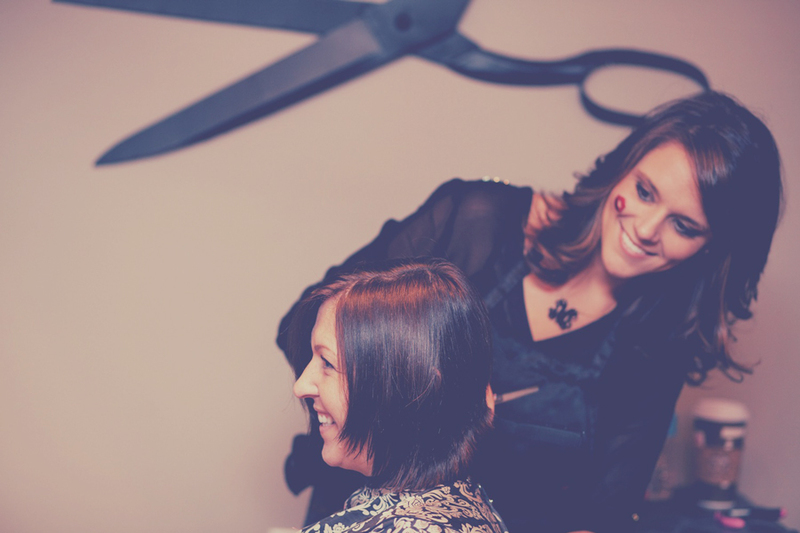 Consult with your stylist for an accurate quote." For that special occasion, we'll assemble the perfect and durable style. 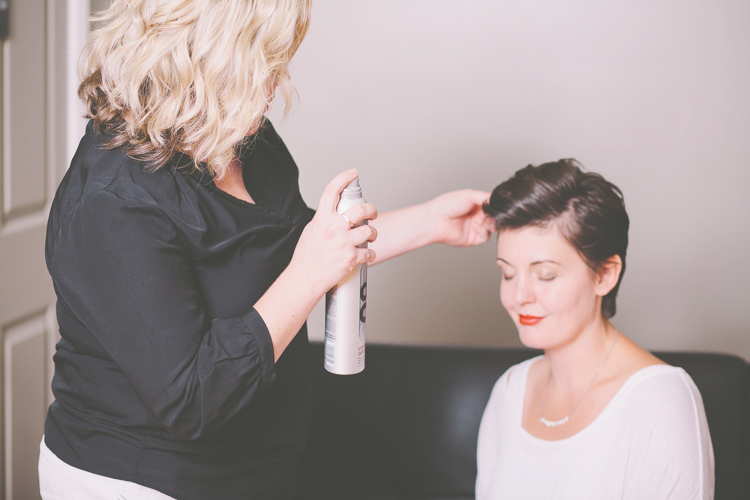 For best results, please arrive with clean, dry hair and wear a button-down top to prevent disturbances in your style.